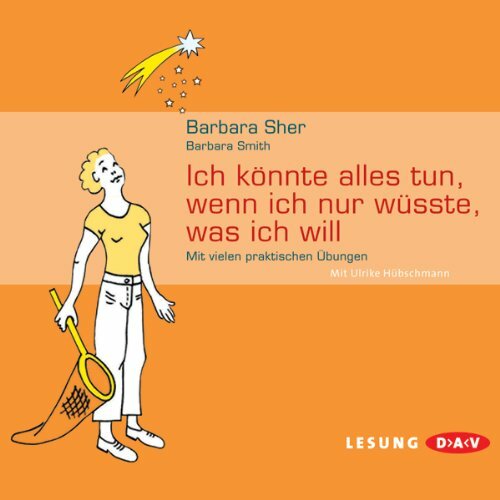 Voir les résultats écrits par "Barbara Sher"
If you suspect there could be more to life than what you're getting, this extraordinary program is about to prove you right! A life without direction is a life without passion. This dynamic program guides you, not to another unsatisfying job, but to a richly rewarding career rooted in your heart's desire. I Could Do Anything If I Only Knew What It Was reveals how you can recapture "long lost" goals, overcome the blocks that inhibit your success, decide what you want to be, and live your dreams forever! 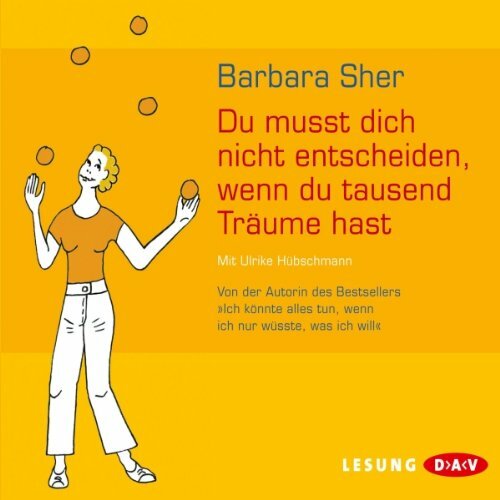 Unterhaltsam und nachvollziehbar gibt Erfolgsautorin Barbara Sher praktische Ratschläge und Übungen an die Hand, um Visionen und Träume in Ziele zu verwandeln. Anschließend hilft sie, diese Schritt für Schritt zu realisieren bis hin zu einem Leben, das tiefsten Herzenswünschen entspricht. Und das Beste ist: Dazu muss man weder Überflieger sein, noch ein anderer Mensch werden, sondern nur den Mut für den ersten Schritt haben. 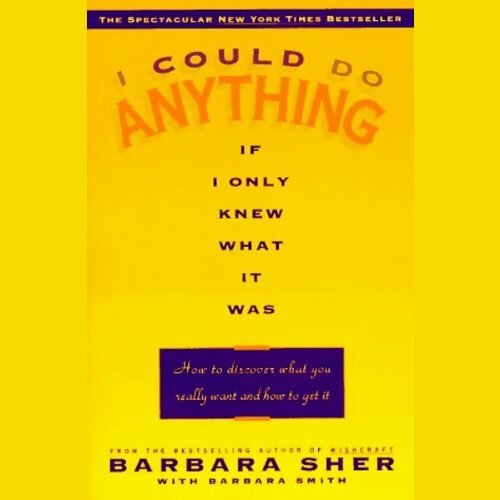 Barbara Sher shows you how to rediscover the inspired, enthusiastic adventurer you wanted to be before you became the responsible adult you had to be. 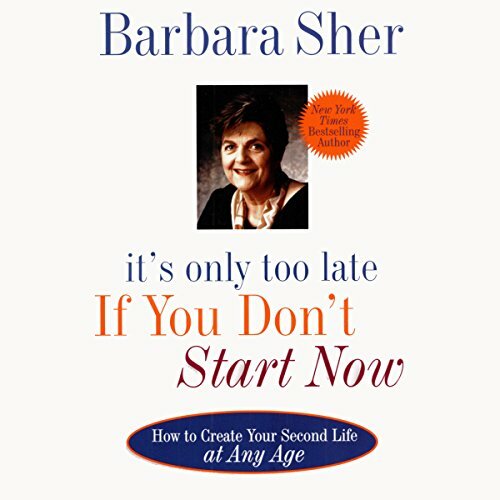 According to Sher, it's never too late to start over. In fact, midlife is the perfect time to do so, a time when dreams for the future and experiences of the past finally come together. "The second life", as Sher calls it, can be even better than the first. More important, it would have been impossible to make these crucial realizations until now.